Consumer Reports issued its yearly brand report card for the automotive industry, which was once again dominated by Japanese-native brands like Lexus, Mazda, and Toyota; and German brands like Audi and Porsche. The most surprising development, perhaps, was the first-ever appearance in the top 10 from an American brand. Which brand might that be? Well, if you guessed any brand not named Buick, you’re wrong. That’s right: Buick ranked at seventh on this year’s list, beating brands like Honda and BMW in claiming the first-ever top 10 appearance for a domestic brand. 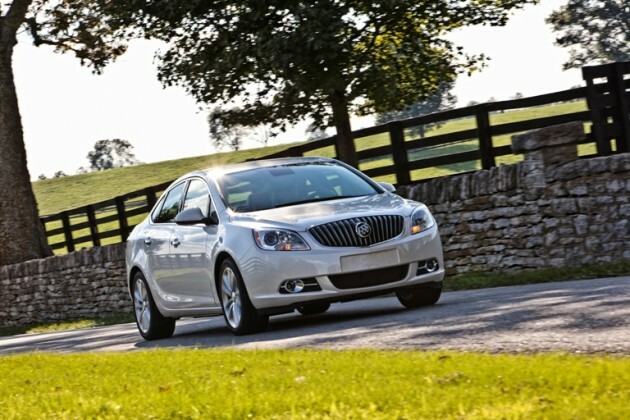 For the second year in a row, Buick is the highest-ranked American brand. Not only was Buick the first brand to crack the top 10, but it also had the highest percentage of its lineup recommended for purchase with 83%. No other American brand had anything near 50% of its lineup recommended by CR, and brands like Chrysler and Jeep had no single vehicle in its lineup recommended.